Turn happy customers into happy reviews! As a local business, your referrals and testimonials help you grow. YesReview makes it easier to get powerful online reviews that deliver value to your business. Introducing Yes Review's Automated Review Platform! Attracting new customers requires positive online reviews. And that's a serious challenge! Understanding the who, what, when, where, and how of online reviews is sometimes baffling for customers and businesses. We take the frustration and confusion out of online reviews. One branded email or text. One simple question ─ yes or no. Is your customer happy? Our automated platform directs satisfied customers to relevant review sites to leave single-click feedback. Got satisfied customers? YesReview makes it easy to find your happiest customers and encourage them to write positive reviews for your business. YesReview's streamlined system makes it easy to thank customers and build custom campaigns asking for customer feedback. 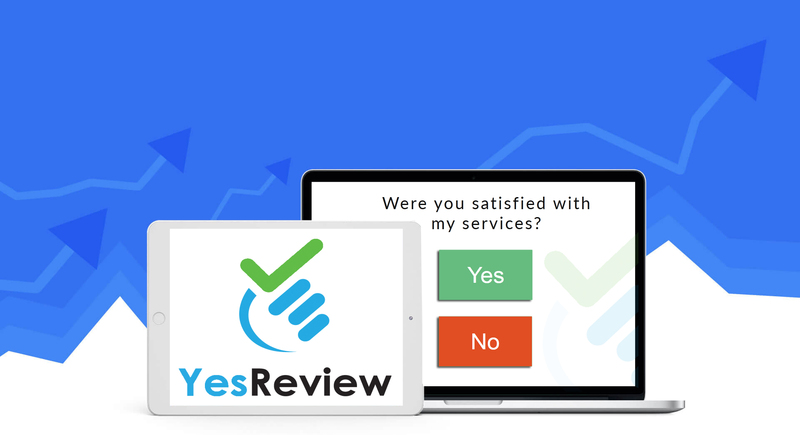 YesReview takes the worry out of customer reviews. No more wasting time manually reminding customers to leave a review. Our automated online review platform utilizes a simple, easy to use single-click process that requires no extra work for the customer. 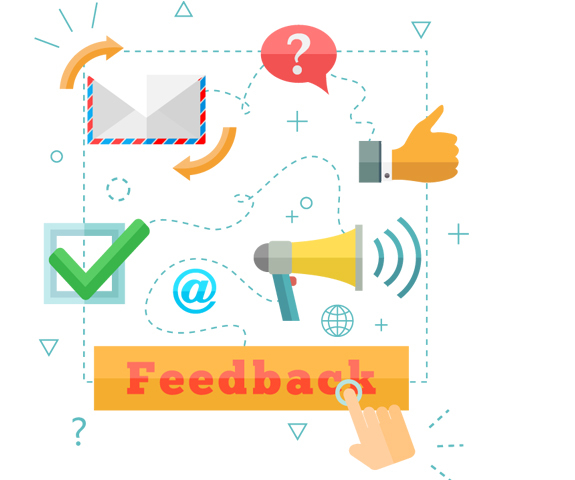 We send your customer a branded email or text that leads them directly to relevant review sites where they can leave feedback with a single-click. No opening extra web browsers, no special downloads, no stress, just click and review. 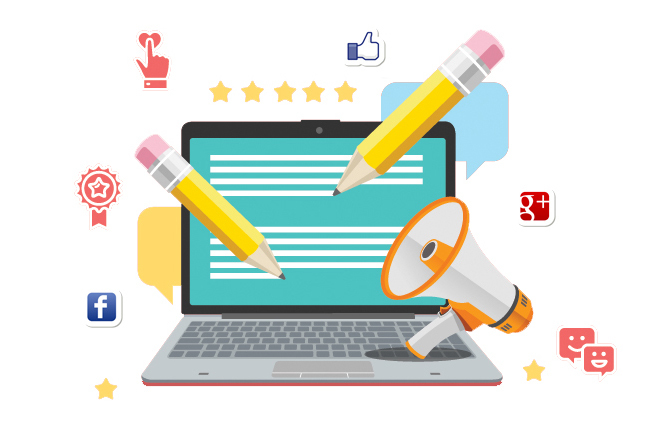 YesReview publishes your best Google and Facebook reviews directly to your website so customers don't need to leave your site when looking for customer reviews. Your YesReview feed provides fresh content for your website, enhances your website's SEO, and helps push you to the top of search results. Leverage positive online reviews to enhance your website's SEO, attract new customers, and increase business profits. YesReview's multi-location dashboard provides a simple way for franchises and businesses with multiple locations to monitor, manage, and respond to online reviews from one place. You can also customize the dashboard to fit your business' needs and track how many reviews you receive or how ratings change at various business locations. Get useful and immediate information about your business' customer feedback. Our reporting features make it easy to track your customer feedback and monitor how it has changed over a period of time so that you can make improvements as required. Our goal is to get your local business the positive attention you need.